Looking for a music teacher? If so, you've come to the right place! 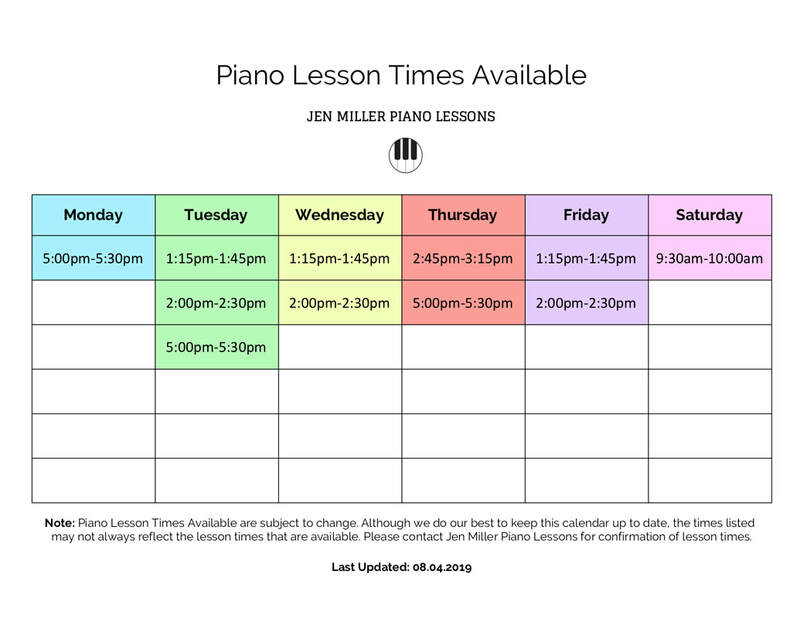 I have been playing piano for over a decade, and I have also completed a music degree and teaching qualification. A summary of my journey as a musician and teacher. Contact me if you have any questions or would like to book a lesson time.